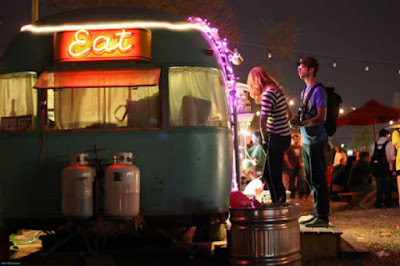 Guest post from Everfest -- a new site to help you locate festivals all over the country -- on one of my favorite topics: food trailers! 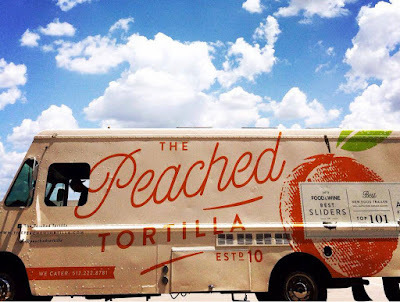 The first Trailer Food Tuesday of the summer is tonight (June 9th) at the Long Center. While Austin has long been established as an iconic culinary destination for foodies and chefs alike, it is the local food truck scene that has come to dominate the food-sphere in recent years. Characterized by drool-worthy culinary crossovers and gourmet street eats, the fleet of Austin food trucks is ever expanding, with new trailers constantly popping up around the city each month. 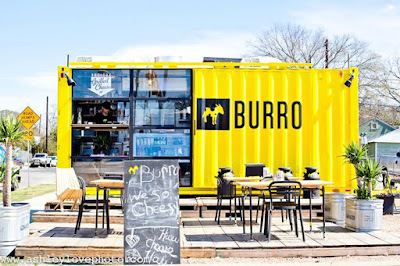 In addition to satisfying the appetites of hungry Austinites on a daily basis, many of these trucks have become staples at the numerous festivals held in The Live Music Capitol of the World. One such food-centric event is the upcoming Trailer Food Tuesdays, which will play host to some of Austin's finest eateries on wheels over the course of three days this summer. Featuring outstandingly innovative dishes and some of the city's finest food truck chefs, this fest is truly a celebration of culinary creativity. Check out some of the participating trailers below, and be sure to add this festival to your calendar of fun! 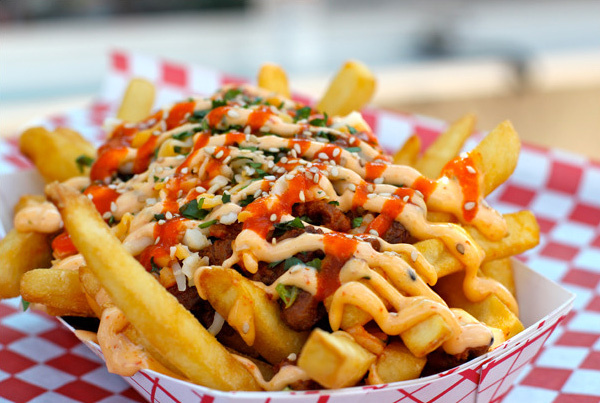 Combining elements of Asian cuisine with the down-home flavors of Southern comfort food, this Austin staple specializes in dishes such as Chinese BBQ sliders and bacon jam fries. Serving up a menu solely focused on creative interpretations of the classic New England lobster roll, this truck will have any seafood lover coming back for more. This Malaysian and Singaporean-inspired truck has truly become a favorite of Austin foodies, because who doesn't want to dive into a steaming bowl of Damn Freaking Good (DGF) Noodles. An entire menu of gooey, oozing artisanal grilled cheese... 'Nuff said. 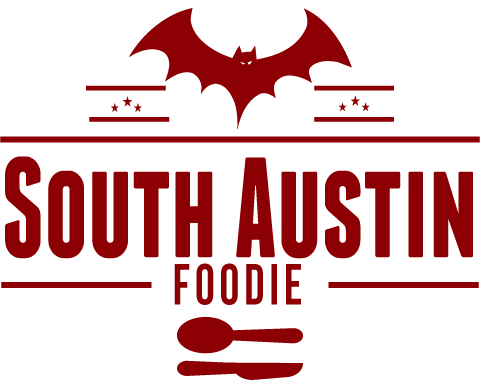 As an Austin startup, we at Everfest are lucky enough to have some of these delectable delights right in our neighborhood and just couldn't resist giving a shout out to one of our favorite lunch spots! 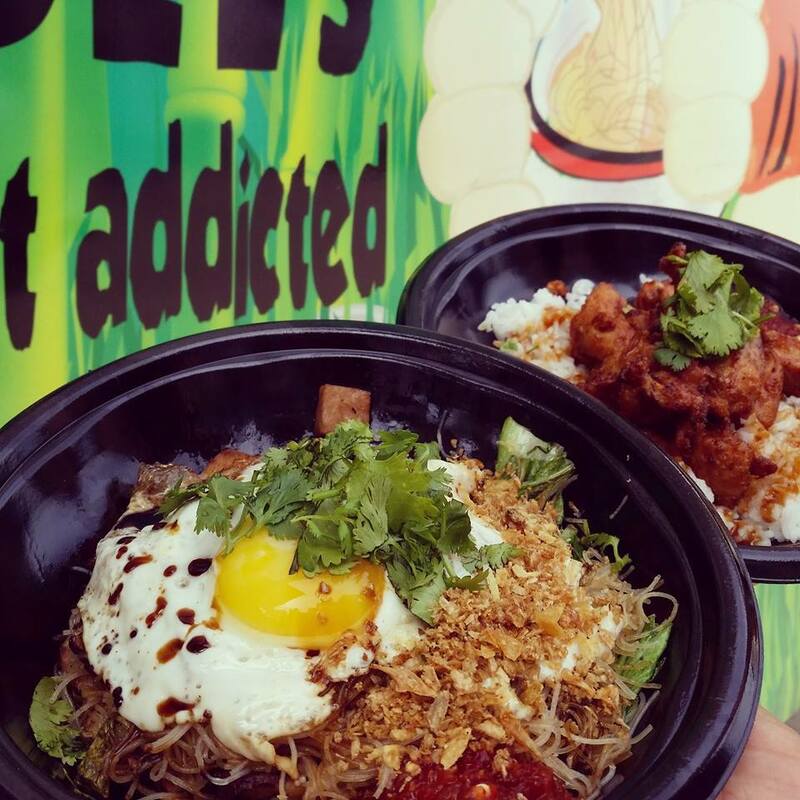 Whether you stop by for lunch or after a night on Dirty Sixth, this Korean Mexican fusion truck is dishing out some of the very best eats around. We, as a staff, have agreed that we would simply have kimchi fries every single day if it was socially acceptable. 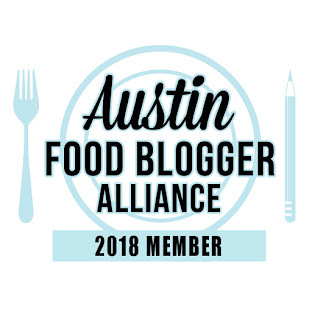 South Austin Foodie Note: All the food trailers featured here will be at the Long Center tonight, as well as about 10 more! Thank you to Everfest! Nice post! Any idea when will this happen again this year?